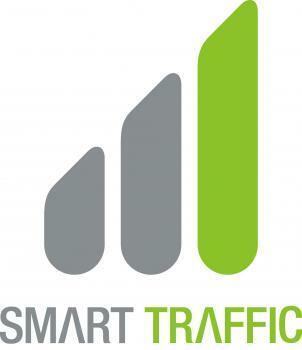 Smart Traffic is the leading SEO company in Australia, and the UK, and was established in 2006. Since that time we have evolved to supply our clients with the highest quality services that is available within the SEO industry. We have supplied fantastic results for 1000's pf companies over the years, including Blue Chip companies, SME's, one man bands, and also start-ups.